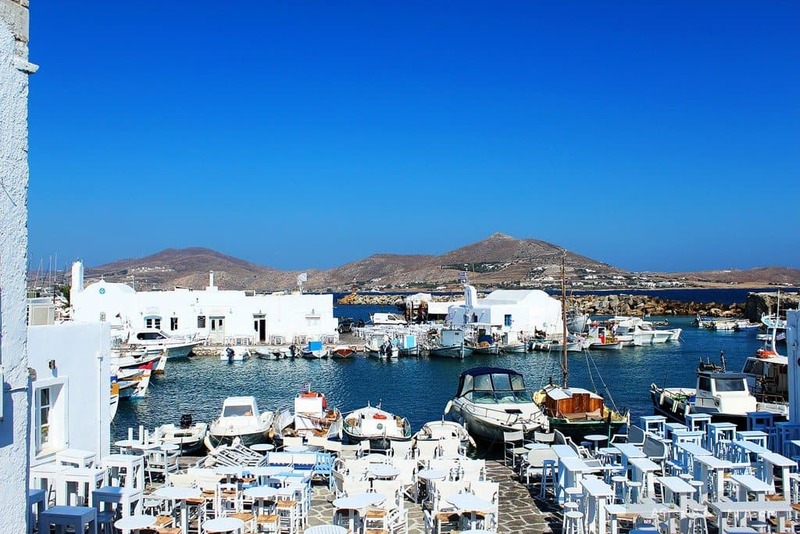 Paros Greece is one more Greece’s preferred outing for a weekend break or a relaxing vacation. Paros Island is the center of the Cyclades islands, to the west of Naxos. It showcases itself as the epicenter of a traditional Greek island, with fishing villages, Cycladic architecture and impressive churches scattered over the land. Thanks to Paros island sandy beaches, attractive nightlife and clear waters; it is one of the touristy islands. 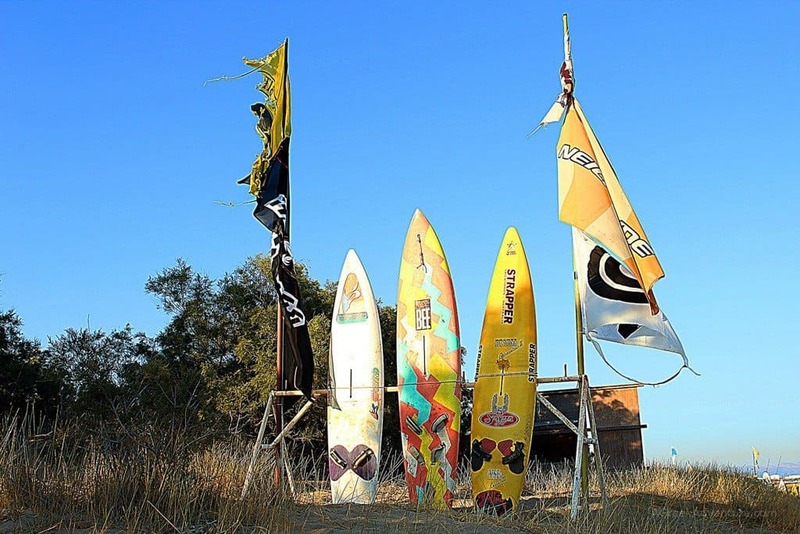 Moreover the island is famous for outdoor and sea sports, like kite-surfing, wind-surfing, horseback riding, yoga, mountain biking, scuba diving to name a few. 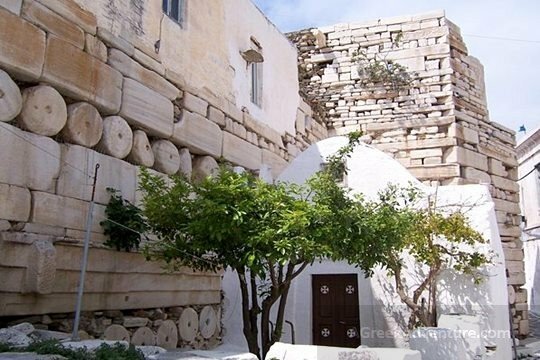 Book your accommodation in Paros island: Click here or here. Lots of tourists world wide set it as a “must-go” destination due to these water sports. 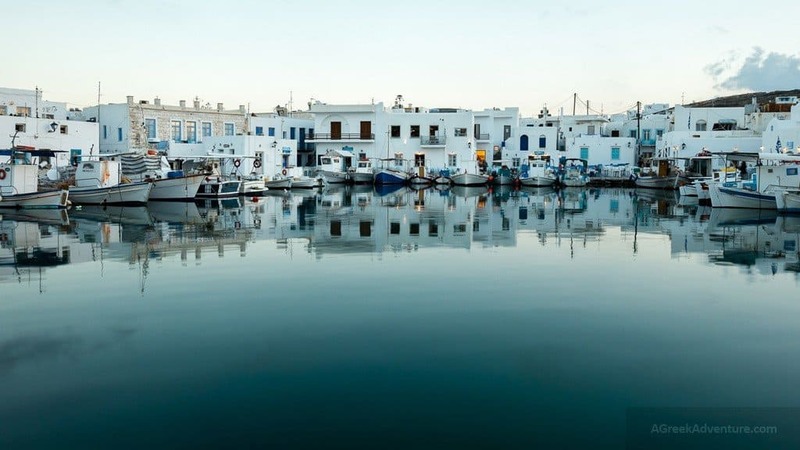 Paros is the third largest of a whole series of islands that form the Cyclades, a cluster of craggy rocks that rise their heads up from the Aegean Sea, a hundred miles from Athens. It is a three-hour ferry ride from Athens. 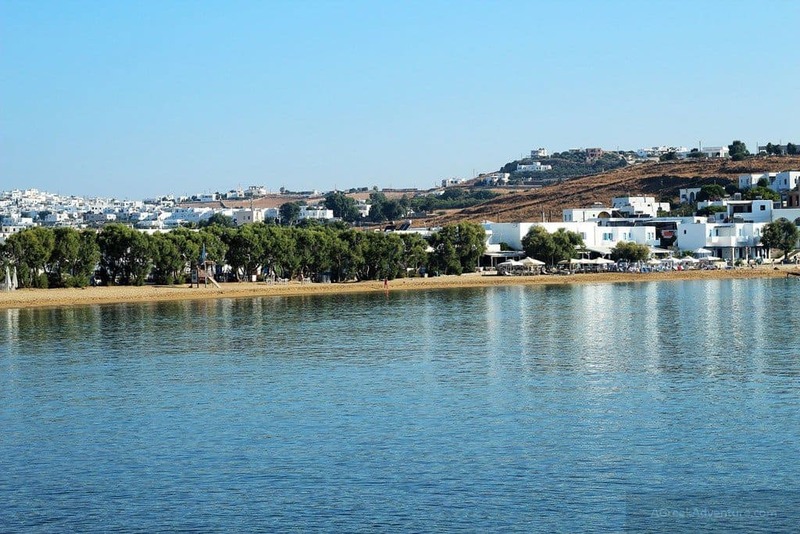 Over the last three decades, Paros has become one of the most popular tourist destinations of the Cyclades thanks to the richness it offers in the things to do in Paros Greece. Whatever you do, it is a must to visit and eat local delicacies and drink ouzo at Barbarossa. Book your accommodation: Click here. Coming to Paros by sea, on ferry from Athens or other islands, you first step on the small Parikia port. 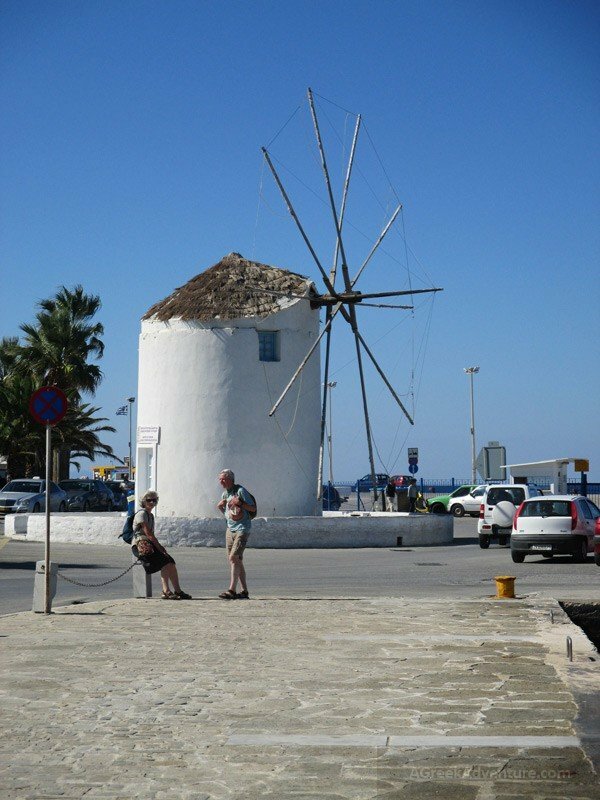 The ferry stops just in front of a windmill, which is a famous Paros island landmark. Don’t want to rent a car? Then you are lucky as Paros has a great public bus system in place. Through that you can reach most beaches and villages/towns. Bus ticket is around 1.80 euro. If you like to drive then you will find a really big variety of rentals: cars, scooters and quad bikes. Make sure to pre-book these too as in high peak seasons you may not find the desired availability. Make sure to have all papers in place (drivers license and anything else needed for driving outside of your country). Double check that your insurance covers you properly in case of accident’s. Make sure to get travel insurance ! Naoussa is a picturesque fishing town with a vibrant nightlife. To book your accommodation in Naousa, click here. 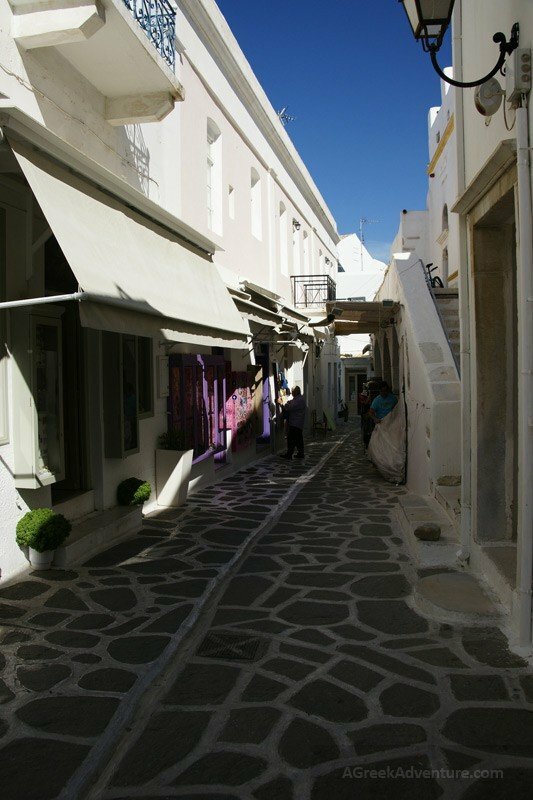 It is the second-most important village in Paros. Taverns and small eateries surround the port area and are typically busy. If you are a party person and night owl, there are plenty of bars and nightclubs that stay open till dawn. The festival celebrating the victory over the Turkish pirate Barbarossa occurs on every August 23. The celebration is characterized by more than 100 boats. The quarries have long been abandoned, but in the Roman times they were a rich source of marble mined by over 150,000 slaves. The Marathi quarries were known for their fine white Parian marble, acclaimed by ancient sculptors for its soft consistency and translucency. 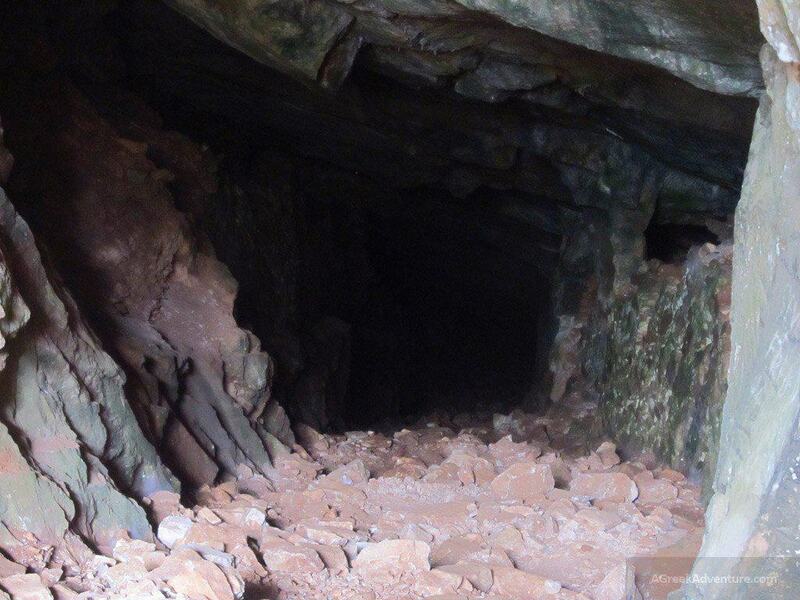 This place is not a visit for everyone, but cave speleologists will appreciate exploring the deep caverns opened by miners. The island’s main port and the capital of Paros. 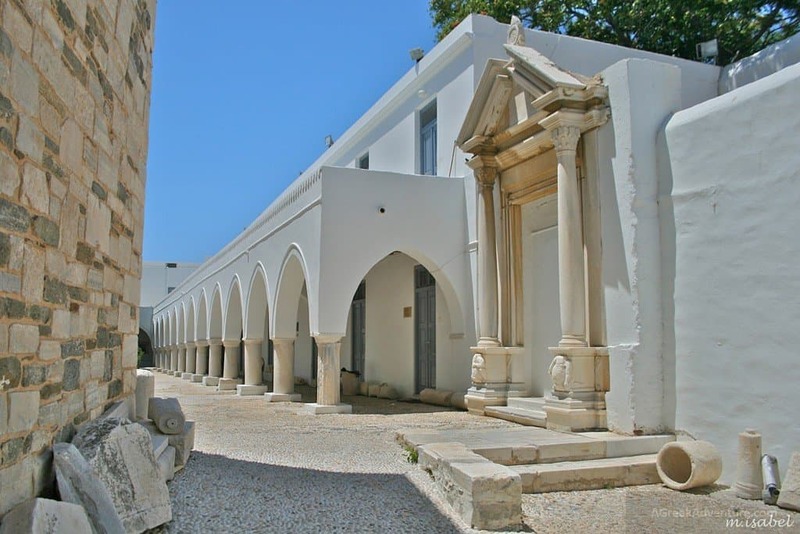 Parikia has conventional Greek architecture, as well as several beaches and churches. It is a popular destination during summer as many visitors first land here from nearby islands. Parikia is also the cultural and commercial center of the island. To book your accommodation in Parikia, click here. 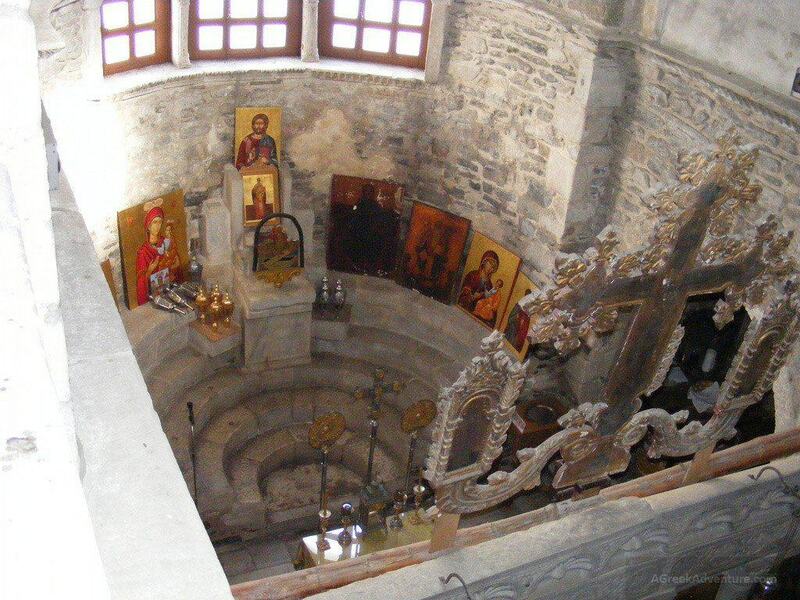 Besides the numerous taverns, clubs and other fun to explore places, you must visit the Church with the 100 Gates (called: Panagia Ekatontapiliani). This is one of Greece’s most important Byzantine monuments. See below. Frankish Castle now sits in partial ruins but still remains an attract piece to pay a visit. Frankish Castle was built in the 1200s by Venetians using materials from ancient Temple of Demeter. You can identify this from the castle’s structure. It is located in the old town of Parikia and at the highest point of the town, which enables visitors to have a magnificent view of the surrounding area. Every summer, this valley is luscious green filled with Jersey Tiger Moths that seem to cover the entire place. It is a natural phenomenon that can take your breath away. This happens near the Monastery of Jesus of Woods, around 5km from Parikia. The locals refer to the place as “Koilada tvn Petaloudon” (means: valley of Butterflies). 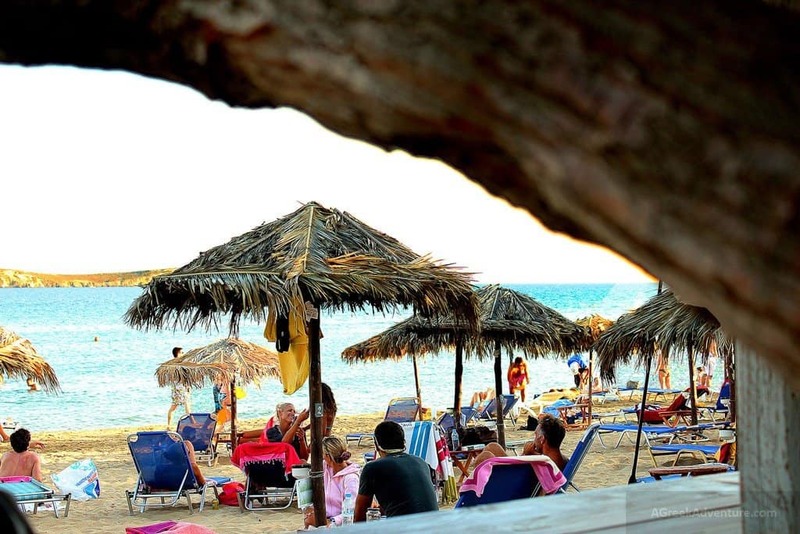 Antiparos (10 mins): Tom Hanks and his Greek wife have a house here and visit often. Naxos (20 mins): Check our Naxos posts and all the things we did there. 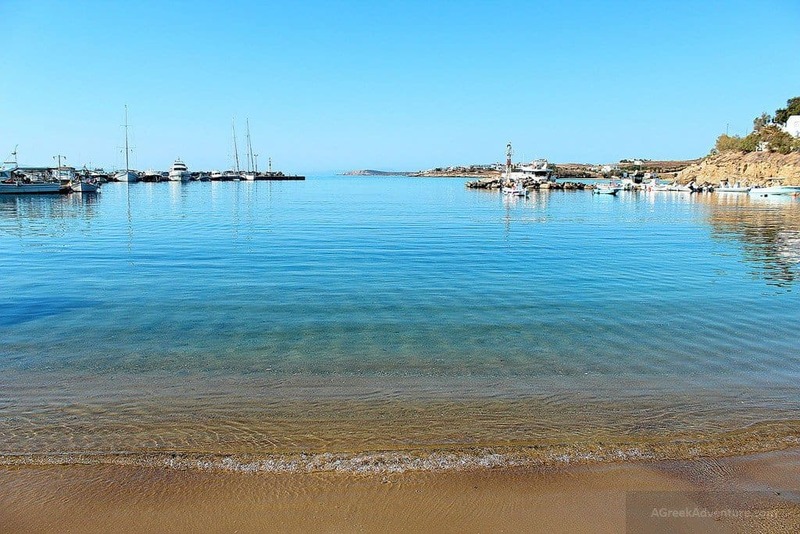 Mykonos (1 hour): Plenty of things to do in Chora and swim in some of the beaches. Check our Mykonos posts. 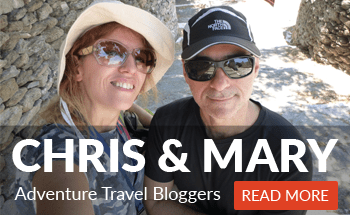 Santorini (3 hours, so it can be your next stop): You need days to explore Santorini but if Paros is your “thing” this year then you can take the ferry and have a day in Santorini, visiting Thira and Oia only. See all our Santorini posts for more ideas. There are 10ths of folklore festivals taking place in villages of every Greek destination, especially from July to September. All of them involve dancing over Greek folklore songs. In Paros they host the Pirates festival. 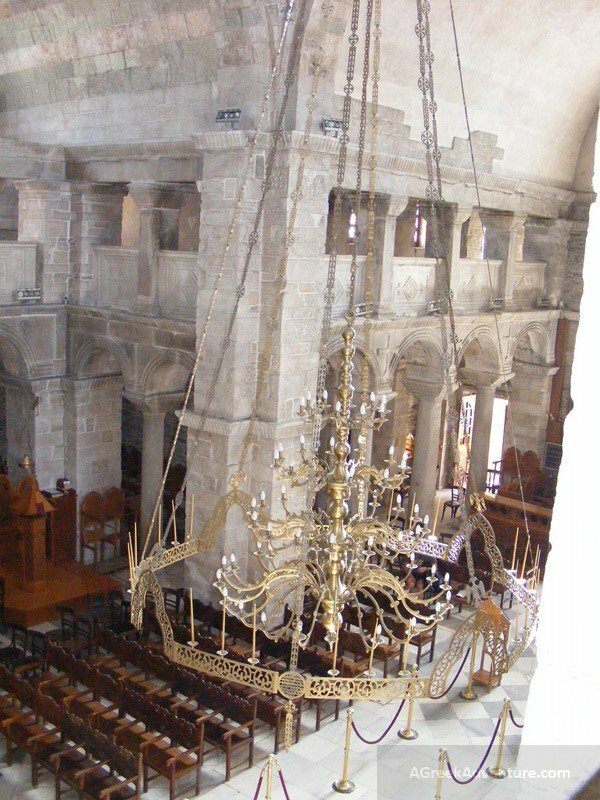 A revival representation of the time when Paros was frequently invaded by Pirates. Young boys dressed as such, “attack” with their fishing boats (cacigues), going after young girls to “kidnap” them and take them into their ships. Do not miss the Fist and Wine Festivals, for -well- obvious reasons! This takes place in Marpissa (1st Sunday of July). There are fireworks, music, food and fun. Moreover there is nothing more that will get you mingled with locals than participating in one of these festivals. 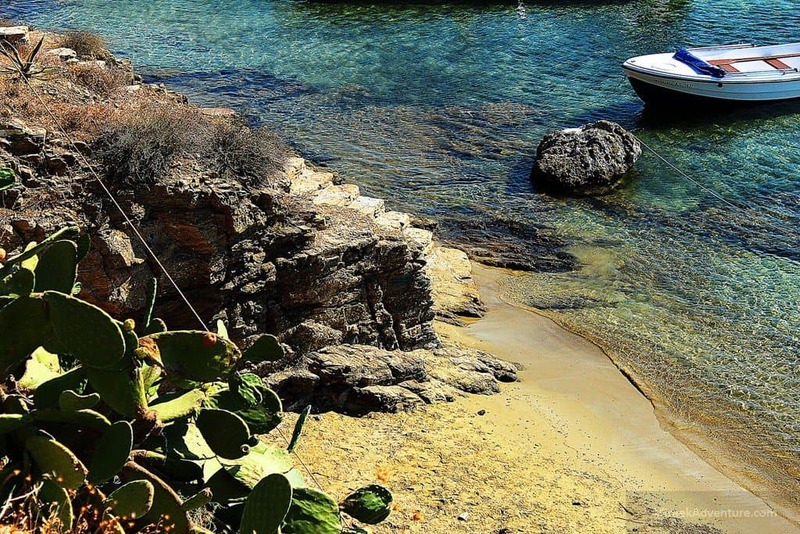 There is no visit to this Greek island without paying a visit to all its beaches. 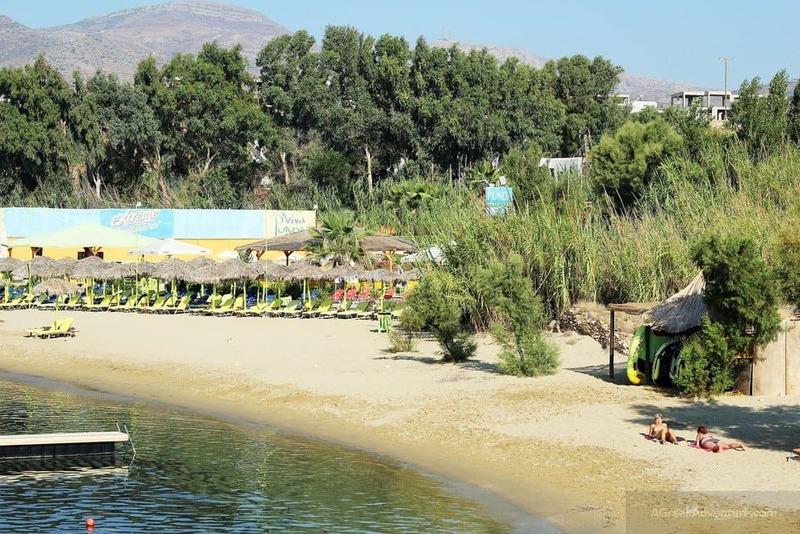 Pounda beach is close to the port of Parikia and is popular thanks to the beach bars and its beautiful, natural environment, not to mention the Kite and Windsurfing action taking place. Pounda is a great jumping off point when travelling as ferries often leave from Pounda to the neighboring island of Antiparos. One of the most popular & best beaches on the island, the Golden Beach has warm, clear waters with powdery soft sand, making it a favorite for sunbathers. Because the winds there are great for windsurfing, every year is occasioned with an international windsurfing competition. The best time to visit Paros is any time between May and October. That is the best time for most Greek summer destinations. During that period the weather is really good. There won’t be many businesses open from November to April, though you can always go to Paros in Easter time, when that falls in April. July and August is the peak season for the island and in August it can be really crowded; but Paros is not a small island. Paros belongs to Cyclades and in summer time strong winds called “Meltemia” blow really hard. 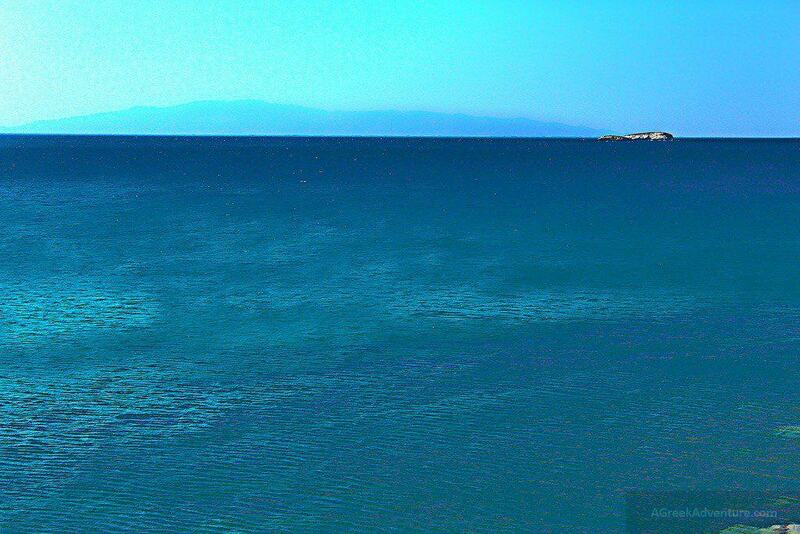 That is why Paros is considered a fine destinations for windsurf and kitesurf/wakeboard enthusiasts. The island can be reached through ferries and plane. For ferries make sure to book early. This is a reliable ferry tickets service. When you plan to move to Paros directly from Athens airport, then the port of Rafina is closer to the airport, otherwise you can always take one from the port of Piraeus. The Piraeus ferry takes around 3 hours (fast ferry) to get to Paros. Just take the train to the port (there is no train for Rafina, only rural/public transportation or taxi) and off you go. This is an island that combines romance, thrilling water sport activities, great food and really good nightlife all in one place. 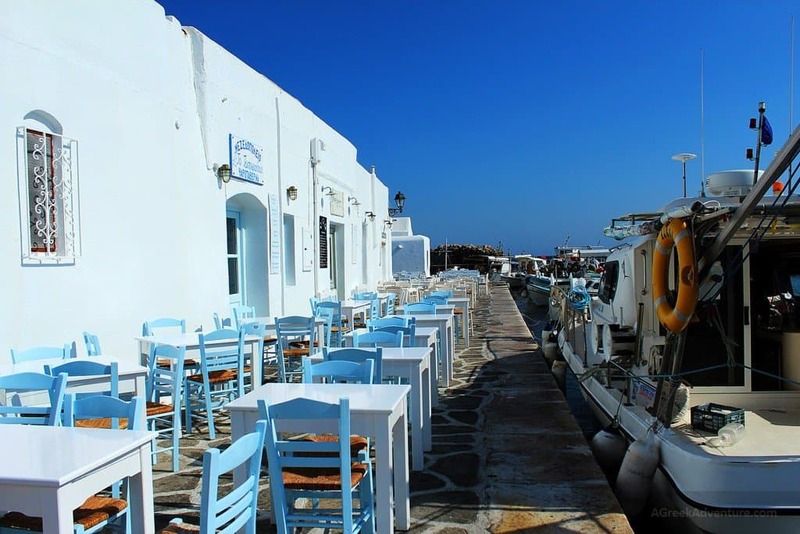 It is not by chance that many visit Paros every year even for a few days! Photo credits: Anja Pietsch, Susanne Tofern, Paula McMillen, llunàtica81, Gerry Labrijn, P s y x, Katrinitsa, Kastra, Gerry Labrijn.